HomeAll classesMusicSingingExpressive Voice: Experience Vocal Freedom. All Welcome! Open your heart and your voice and express yourself more in the world. 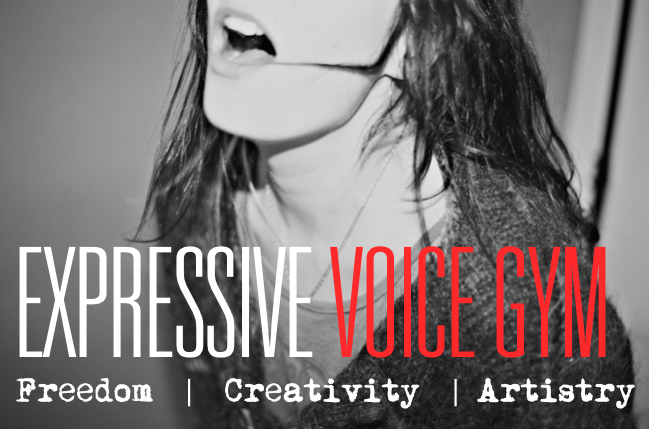 Expressive Voice Work combines technical voice craft with uninhibited vocal meditation to evolve expressive vocal freedom. We get into our bodies and out of our minds. It's simple yet profound and has produced outstanding results for over 15000 people. The sessions are facilitated by Jen May of Expressive Voice. A highly experienced teacher who's worked everywhere from the BBC to backstage at Wembley warming up singers. All are welcome. This is equally useful for health and wellbeing as for singing and noise making. You will leave feeling energised and happy! More than 100 muscles of your body all work collectively when you sing a single phrase. Jen is a great voice coach and lovely person. She tries to accommodate the different goals of the people in the group, and the improv voice work sessions help you get out of your head. I decided to throw myself abruptly out of my comfort zone and attend the class. Jen was welcoming, warm and knowledgable and my classmates were lovely too. I have signed up for a 1:1 session. I learnt how to let my voice fly like a butterfly in this wonderful class. Great vocal technique exercises and explanations abundantly proffered. 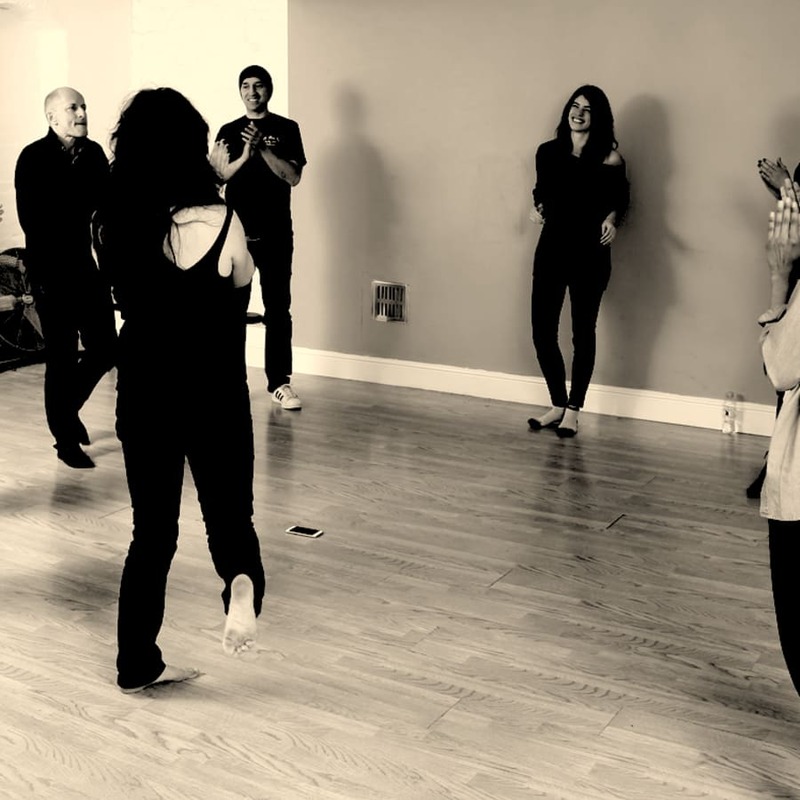 The improvisational part of the class is my favourite, it is cathartic, exciting and illuminating. Jen is very funny and friendly and always wears nice clothes. The venue is perfect; great location and great space for expressive group work. Expressive Voice Work is technique and vocal meditation. It has been taught successfully by Jen May to over 15000 people. We 'find' our voices, through doing, through trying, through failing, through exploring, through playing, through letting go. No experience is necessary. It's equally good for professional singers to shy voice users who would like to bui;d their confidence. Please just bring some water and yourself. Nothing to prepare. Best to be 5 mins early so we can start on time. Jen: 07775900822 (whatsapp as mobile signal is variable). Buzz the door on arrival.